Does butter go bad? Yes, it does! 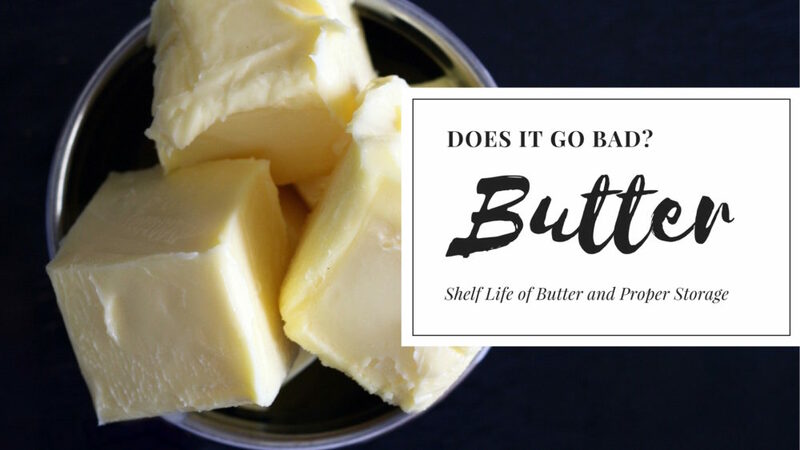 Find out how long butter and ghee can last, the signs of rancid butter, and how to properly store butter and ghee. 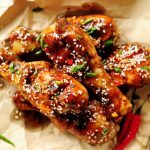 Does vinegar go bad? 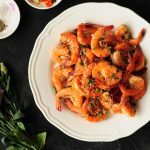 Everything you need to know about the shelf life, changes, and storage tips for the most common five types of vinegar. 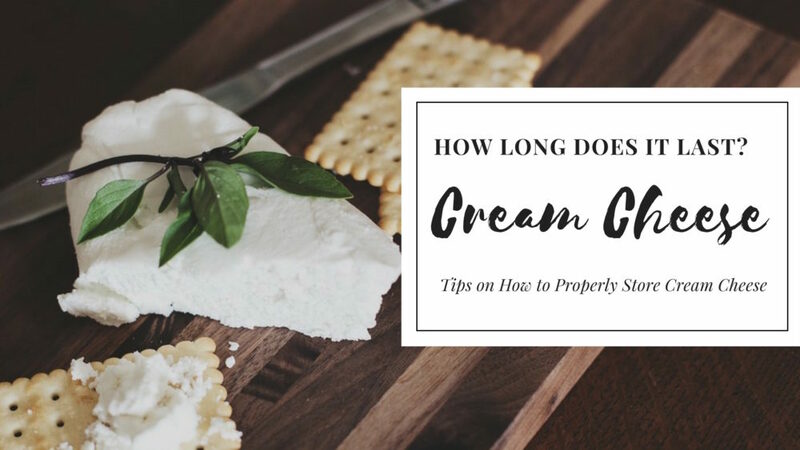 How long does cream cheese last? Opened cream cheese can last for two weeks while an unopened package can last up to two months in the fridge. Does champagne go bad? An opened bottle of champagne can last up to five days while an unopened bottle can last up to four or ten years. 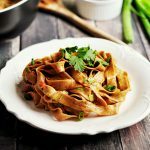 Does flour go bad? Yes. 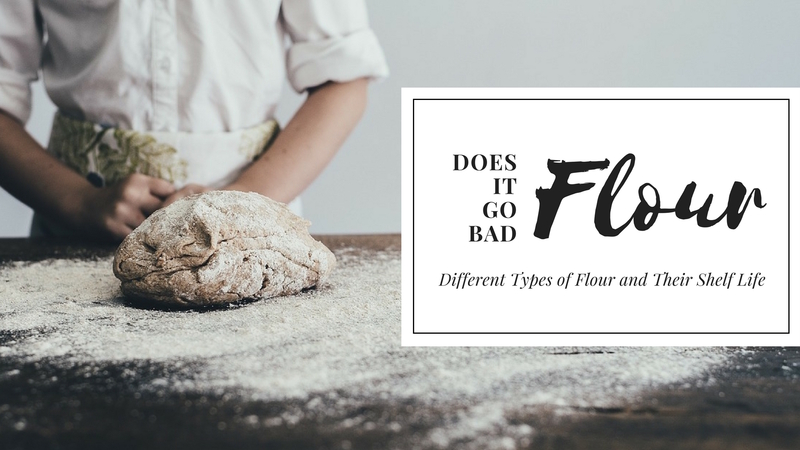 Find out the signs of spoiled flour, the shelf life of different types of flour, and tips on how to properly store your flour. 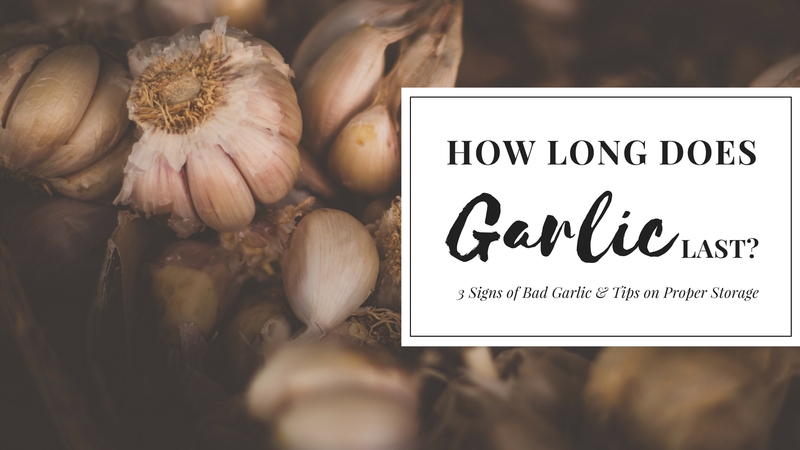 How long does garlic last? 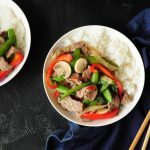 Does garlic go bad? Find out the signs of spoiled garlic and tips on how to properly store garlic. Does coconut oil expire? How long does coconut oil last? 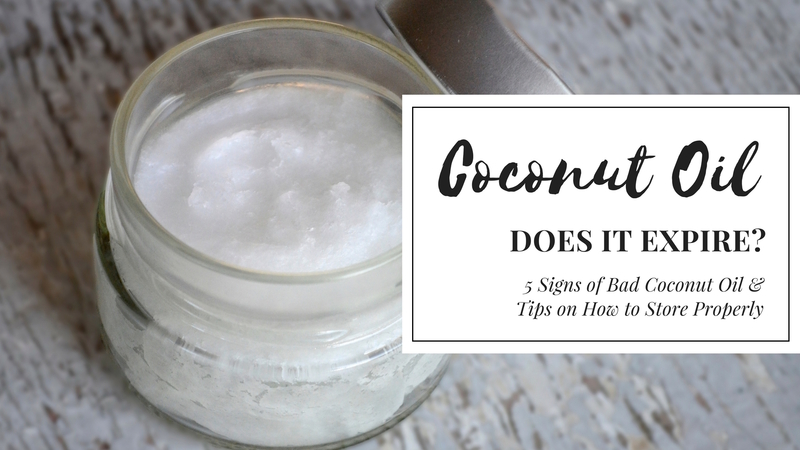 Know the signs of bad coconut oil and some tips on how to properly store coconut oil. Does beer go bad? How long is beer good for after born on date? 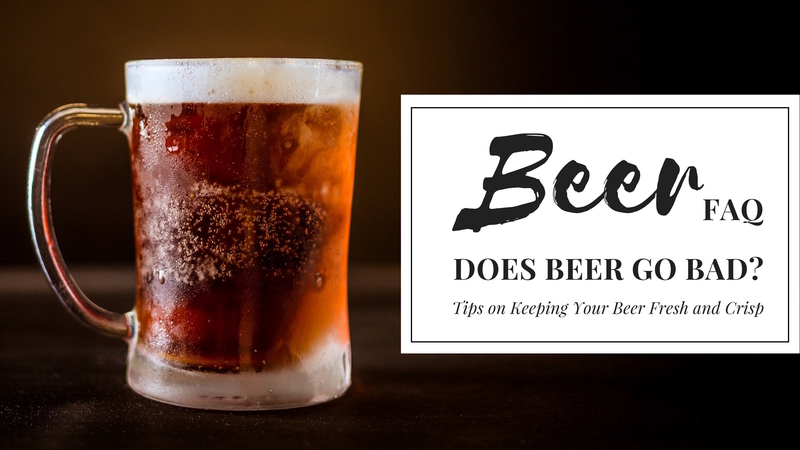 Discover the signs of bad beer and tips on proper storage of beer. How to tell if bacon is bad: is bacon still good when it turns brown? 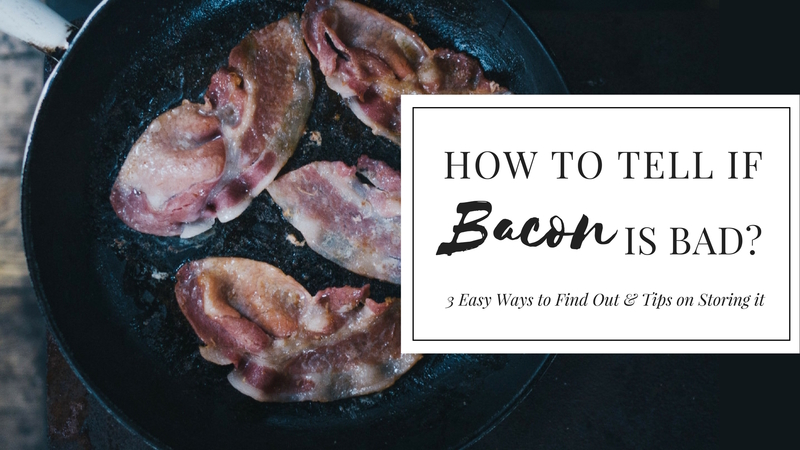 There are three easy ways to find out if bacon has gone bad, plus tips on how to properly store bacon. When Do Potatoes Go Bad? When do potatoes go bad? Is it bad when it’s soft and sprouting? 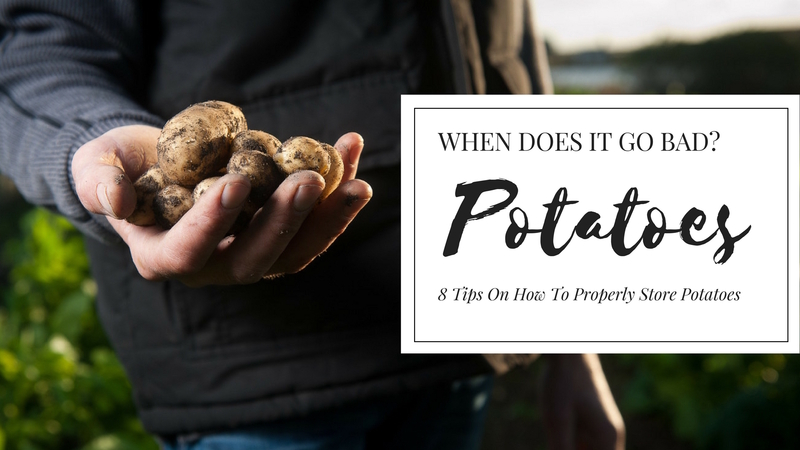 Find out the signs of bad potatoes and tips on how to properly store potatoes.